If this is your first triathlon, congratulations on undertaking such a spectacular challenge! The Got the Nerve? 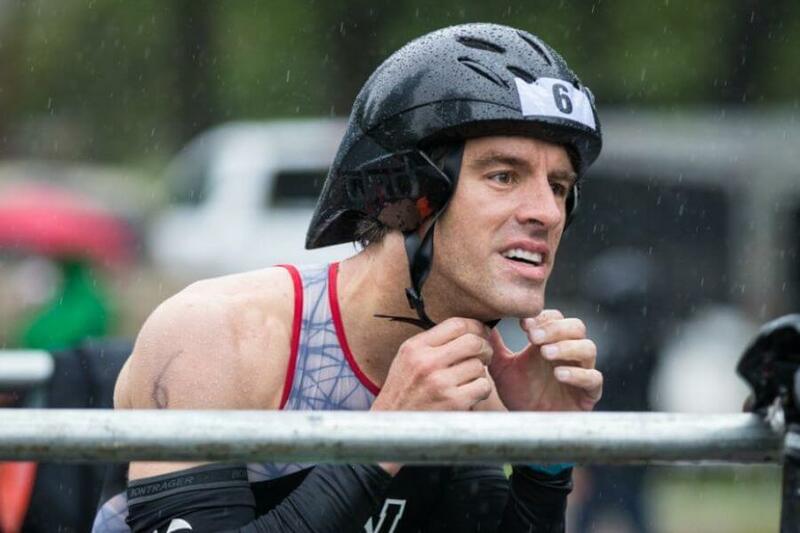 event is a perfect get-your-feet-wet triathlon. Our committee has put together an excellent series of tips to help make your Got the Nerve? experience both positive and enjoyable. First-time competitors will have an opportunity to visit the transition area, learn how the race will unfold, and receive advice from experienced triathletes that will help them to have a great race day. Check back for more information on this year’s beginners clinic. 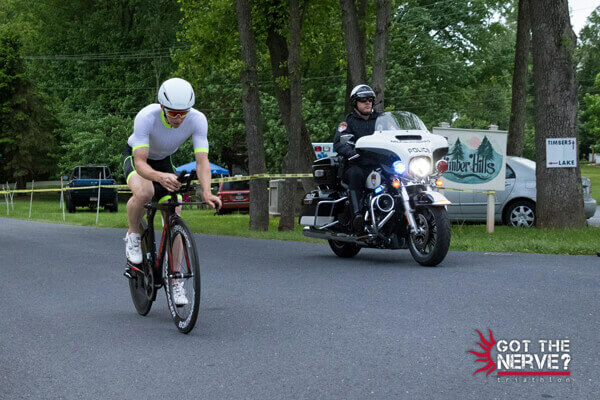 Andrew Yoder is a high performance triathlon coach based in Lancaster, PA. He raced as a professional triathlete for 9 years and was considered one of the best cyclists in the sport. 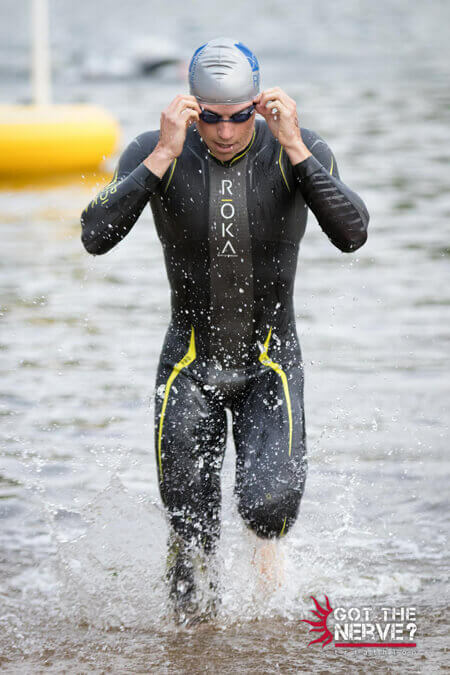 Andrew has worked with some of triathlon’s top coaches and uses his experience and knowledge of the sport to develop his own unique training methodologies. Andrew uses a real coaching approach of constant communication and fully customized training programs to help his athletes reach their potential. He coaches athletes of all abilities and designs a training program balanced with each individual’s life commitments. 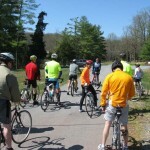 We have a group of experienced triathletes who are available for questions as well as organizing training sessions. Program schedule will be announced when it is available. Larry Grybosky resides in Sinking Spring, PA with his wife and two children. Larry competed in his first triathlon (GottheNerve?) in 2007 and has since finished over 20 triathlons (including 3 Half Ironmans), 4 marathons, 2 ultra-marathons, several adventure races and numerous other races. Larry enjoys the challenging and results-based workouts that comes with triathlon training. 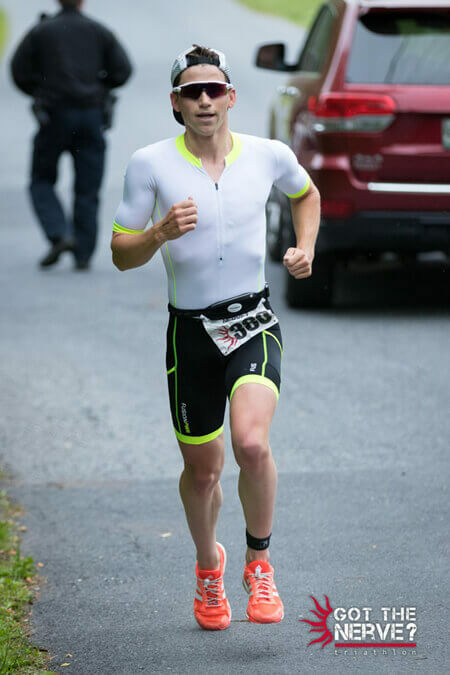 Larry uses his history of being neither an accomplished athlete in high school nor a competitive athlete in college, and having to learn to swim as an adult, as motivation for others new to the sport of triathlons.